Great North Boulder location, close to North Boulder park, North Boulder rec center, Foothills elementary & hiking trail. 3 bedroom 2.5 bath 2 story with attached 2 car garage. No basement. Attached sunroom with hot tub (stays). Large Master bedroom has private bath, walk in closet & south facing deck. Great lot with large trees, 20 x 12 free standing shop with 220 and room a/c. Murphy bed in bdrm #2 stays. New furnace. Seller would love to rent back. Home needs updates but good bones. 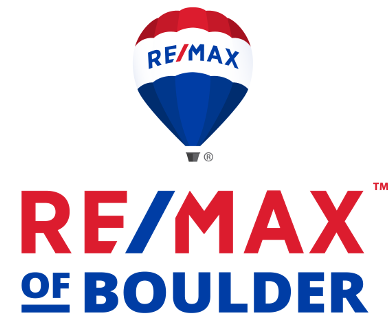 Great North Boulder location, close to North Boulder park, North Boulder rec center, Foothills elementary & hiking trail. 3 bedroom 2.5 bath 2 story with attached 2 car garage. No basement. Attached sunroom with hot tub (stays). Large Master bedroom has private bath, walk in closet & south facing deck. Great lot with large trees, 20 x 12 free standing shop with 220 and room a/c. Murphy bed in bdrm #2 stays. New furnace. Home needs updates but good bones. Extremely Desirable Location for this nicely updated END-UNIT townhome that backs to the BCC Golf Course w/ Fairway & Mountain Views! Enjoy lovely front & back fully enclosed patios that offer terrific entertaining & relaxing spaces including built-in outdoor kitchen w/ BBQ & fridge. Spacious interior w/ updated kitchen, SS appl, generous living/dining areas w/ stone gas FP & exposed wood beams. Large master w/ fireplace & updated full bath. Finished BSMT w/ rec/family room & office/craft room!